Zeus, the ruler of all gods, decided to intervene and punish the greedy clans. He sent them a mighty flood that, in the span of one day and one night, engulfed the entire archipelago! 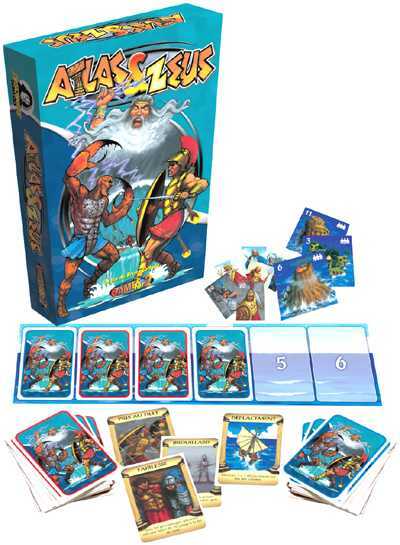 Atlas & Zeus allows you to relive the final moments of Atlantis, the epic struggle of Atlas' sons for survival and Zeus' pardon.